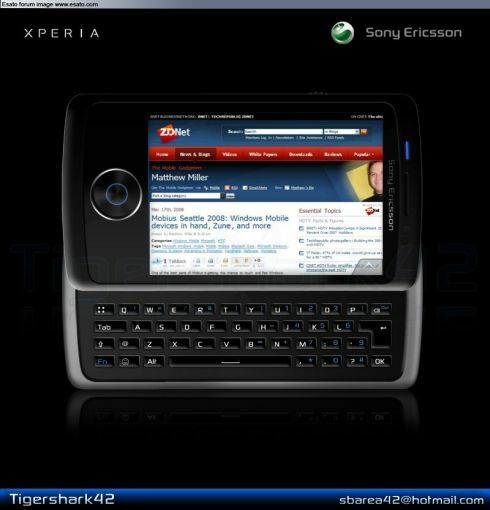 The XPERIA X10 concept phone was created by Esato forum user Tigershark42 and is pretty much the dream of every geek out there. 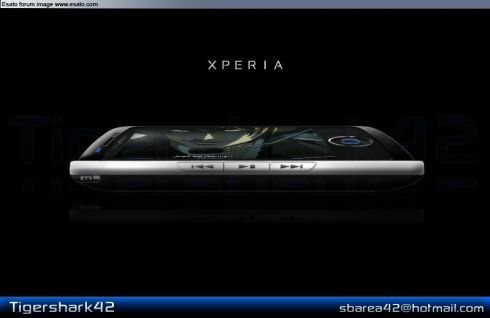 It’s a hybrid between a PSP console and the already famous Sony Ericsson XPERIA X1, using 3 slide modes and running UIQ. 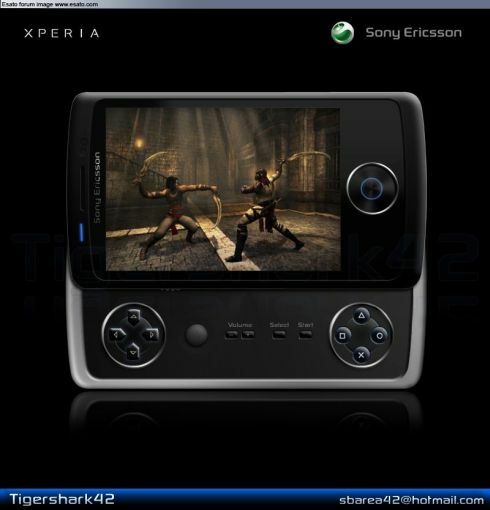 First comes the classical top-bottom slide, than the slide of the top part to the left in order to reveal a landscape QWERTY keyboard and finally there’s the right slide that gives the user access to PSP-like gaming controls. The phone also uses an arc-slider mechanism that improves the viewing angle and comes with a stylus. In case you were wondering about the specs of the XPERIA X10 here they are: 3″ VGA or WVGA touchscreen, quadband GSM, WLAN b/g, HSDPA/HSUPA, aGPS, accelerometer, a 5.0 megapixels camera (with Xenon flash), a QWERTY keyboard, a VGA camera upfront and 8 gigs of internal memory. That’s not all, as the handset also includes an M2 slot, uses Opera 9.5 for browsing, Flash Lite 3 and gaming functionality.